How Far is Eden Goodland County? Goodland County is a fully developed proposed Township project spread over 115 acres. 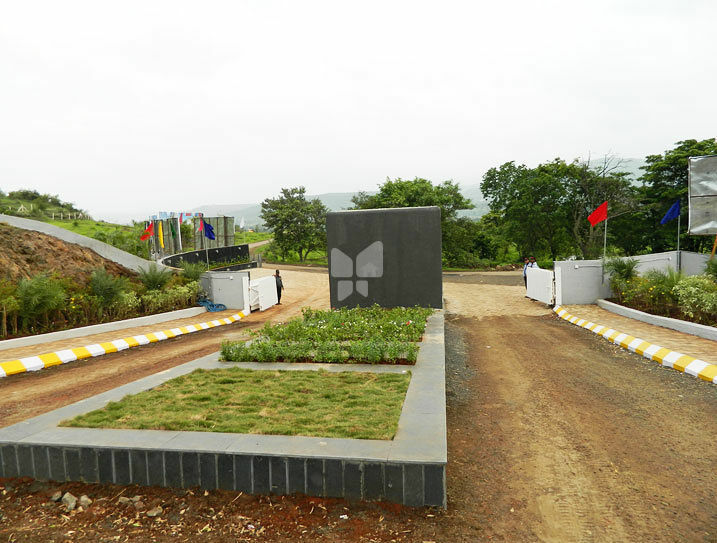 It is in close proximity to Pune's international destination, the IT Park at Hinjewadi. Providing easy accessibility to all the major destinations and just 145 kms from Mumbai, Goodland County comes with a promise which only the fastest appreciating land in Pune can fulfil. With every possible amenity in place, to provide a premium look and feel, these plots are your best bet, if you are looking for luxury and appreciation in value. So whatever your dreams are…the plots at Goodland County will help you attain them!